How time flies ! 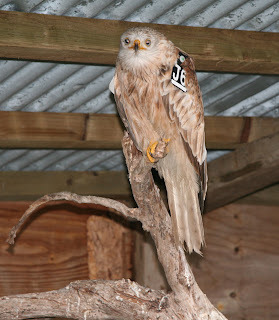 The kite numbers feeding continue to grow, this despite the awful weather that has continued to punctuate the weekends. The wet weather in the spring and summer was mainly to blame for low numbers of immature kites we have seen this year. Hopefully they will have a better year in 2013. We had 6 red kites in for rehabilitation in 2012, including J6, a white red kite. He was released in November. He's not yet been seen at the feeding station. Its been a year of big changes here, all for the better, and the future looks bright too. We'll be closed on Christmas day, but open again from 1pm on Boxing day. 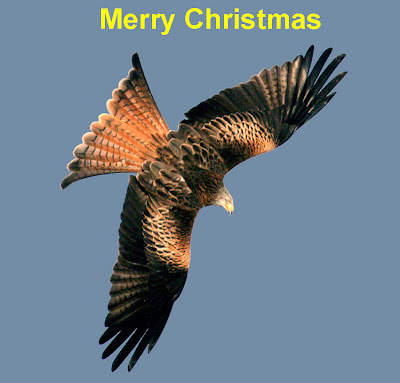 With best wishes from all at Gigrin.